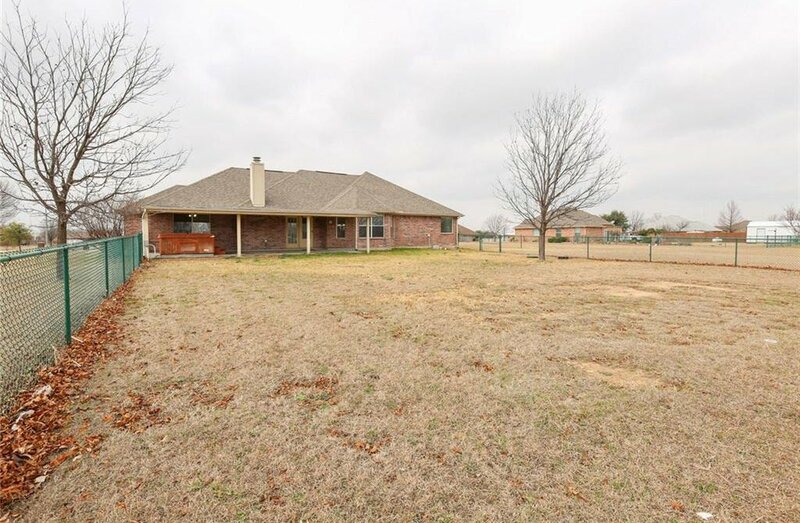 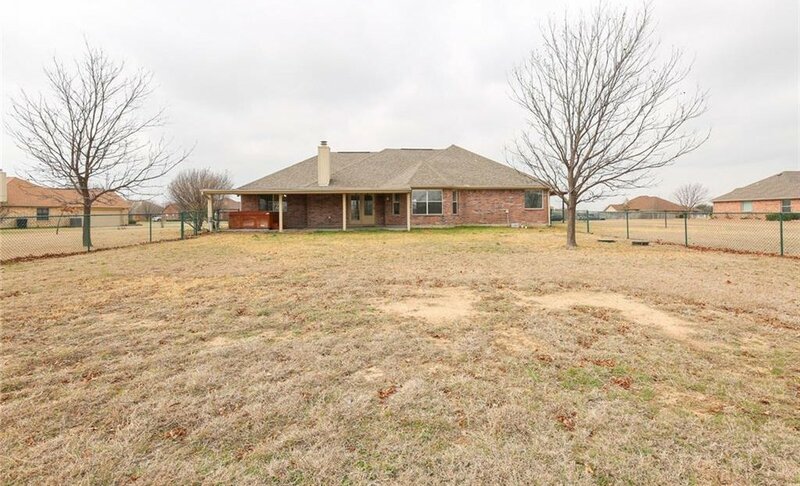 Hard to find one story ranch situated on just over an acre lot in Haslet. 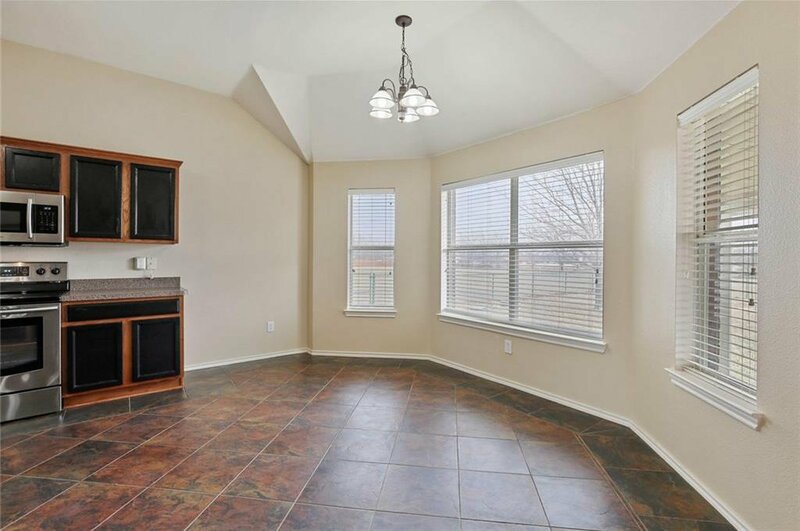 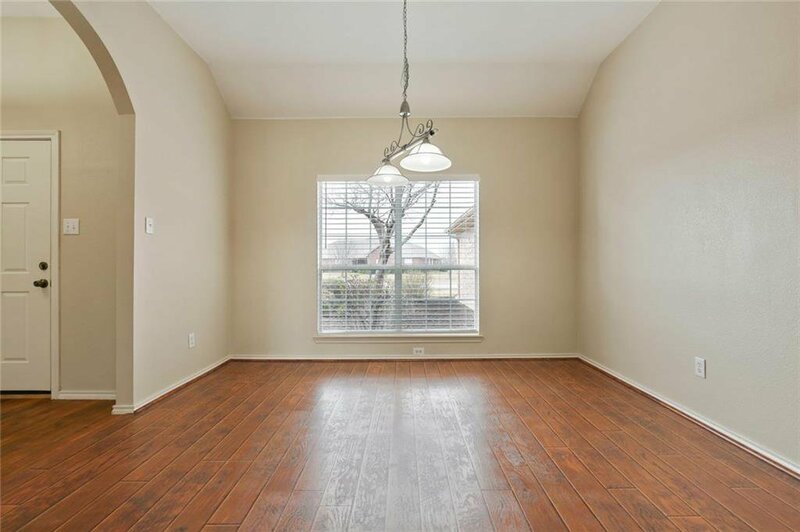 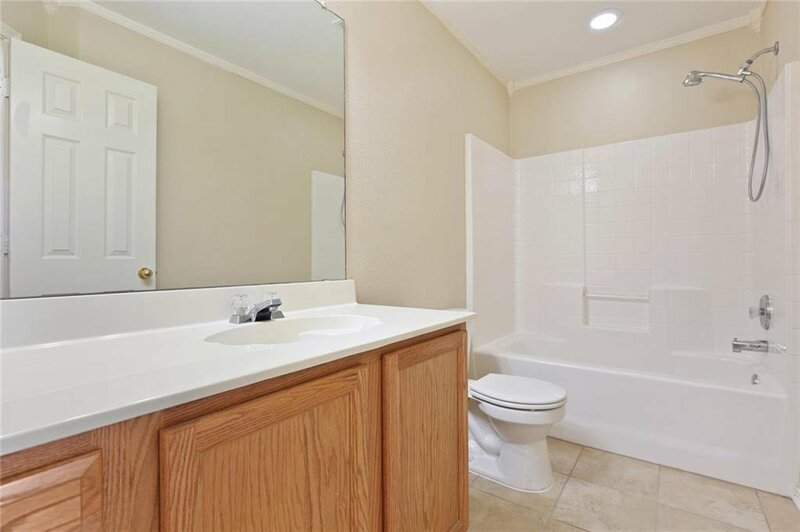 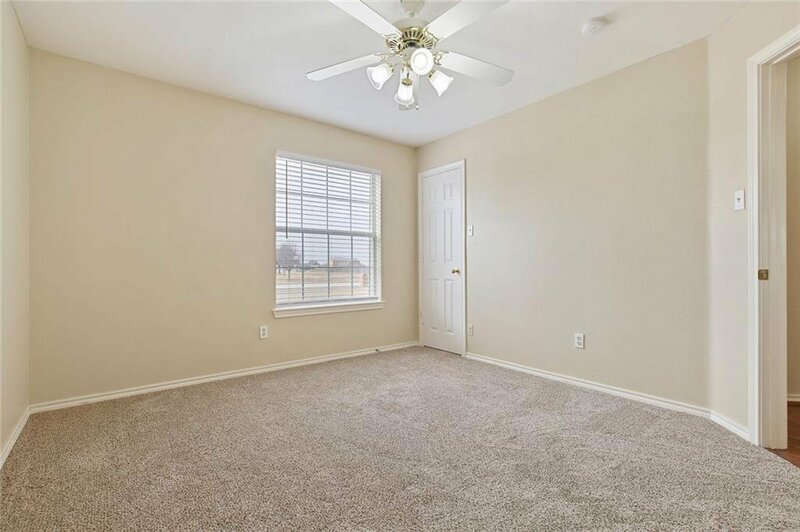 This move-in ready 4 bedroom, 2 bath home offers updates throughout with fresh paint, beautiful wood look laminate floors, recently installed carpet and blinds. 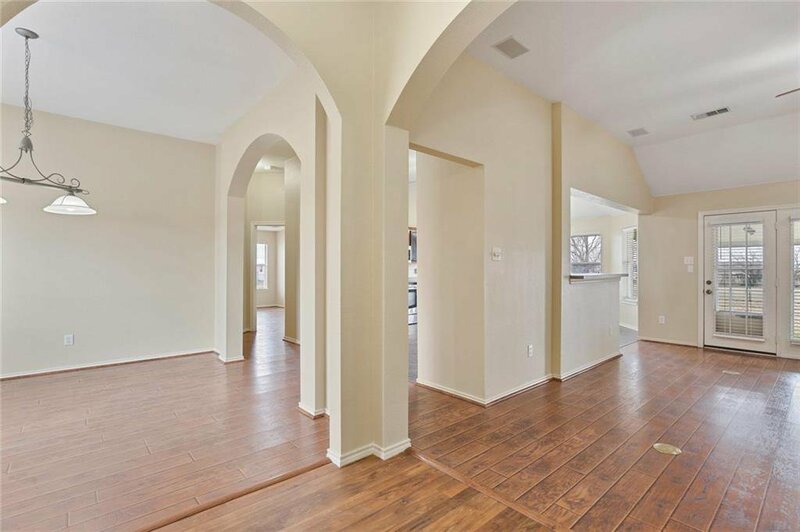 Great open concept is perfect for entertaining with slight lines from the kitchen, living and dining room. 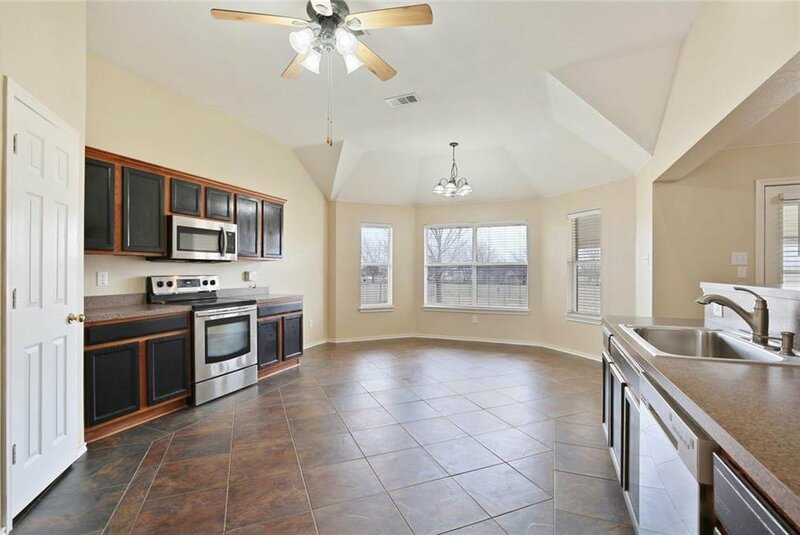 The spacious kitchen features Samsung stainless steel appliances, a new sink and faucet. 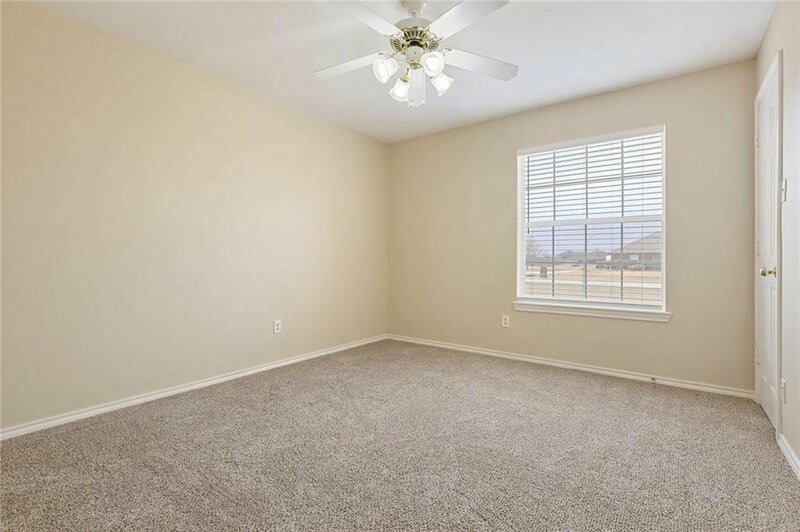 The master suite is split from the secondary bedrooms providing plenty of privacy. 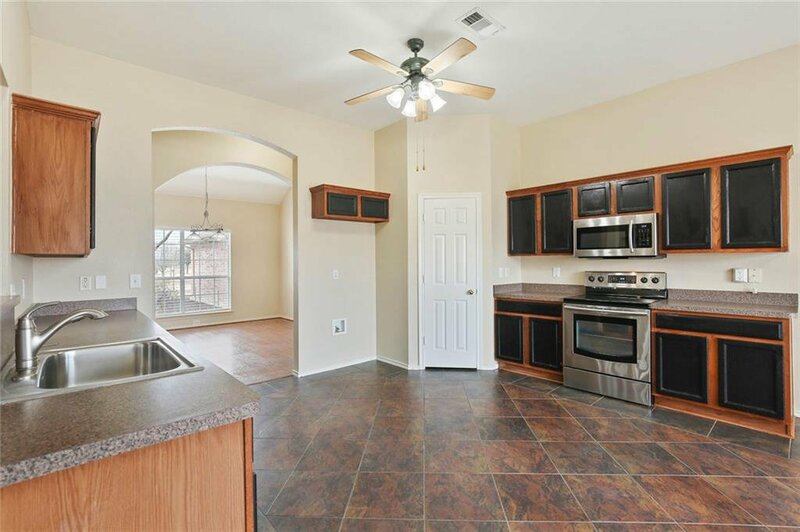 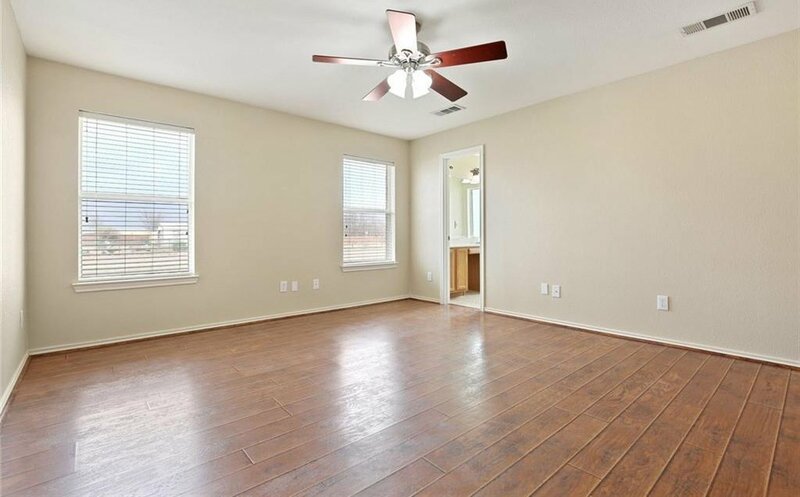 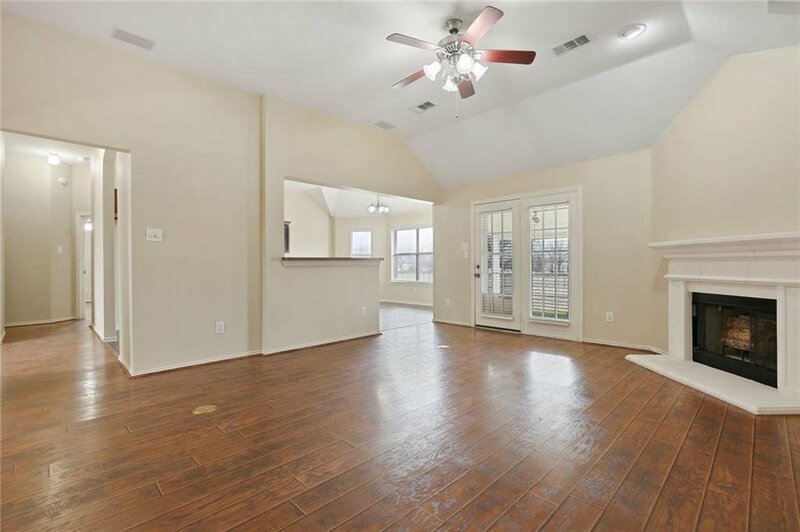 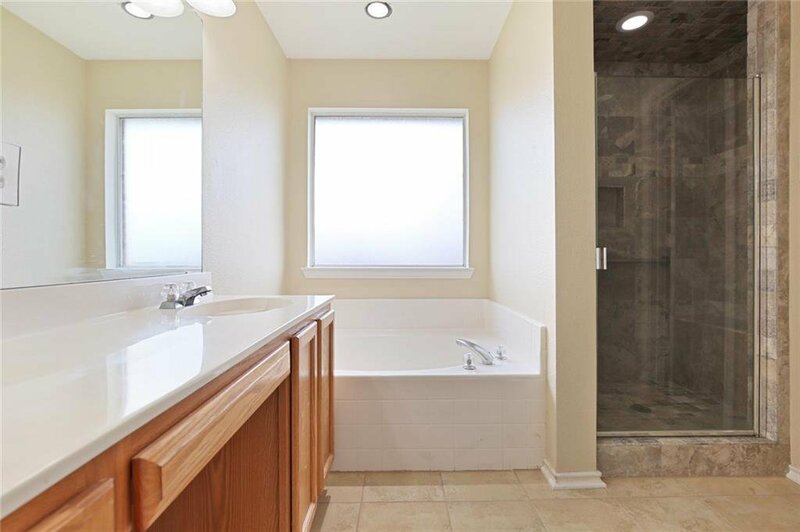 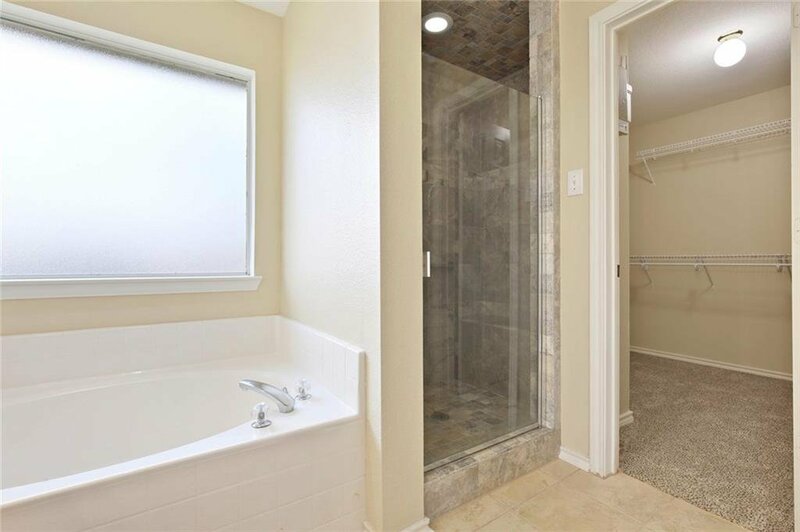 Don't miss the oversized utility room and 3 car garage. 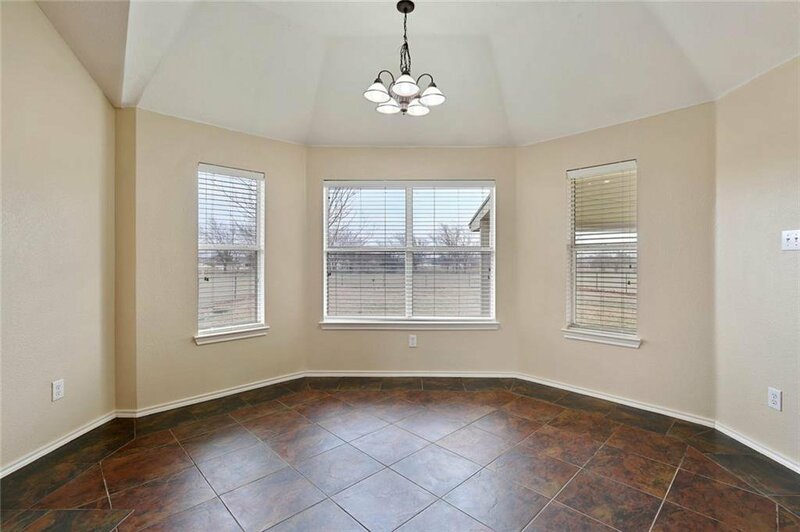 The outdoors are peaceful and quiet under the covered patio with hot tub. 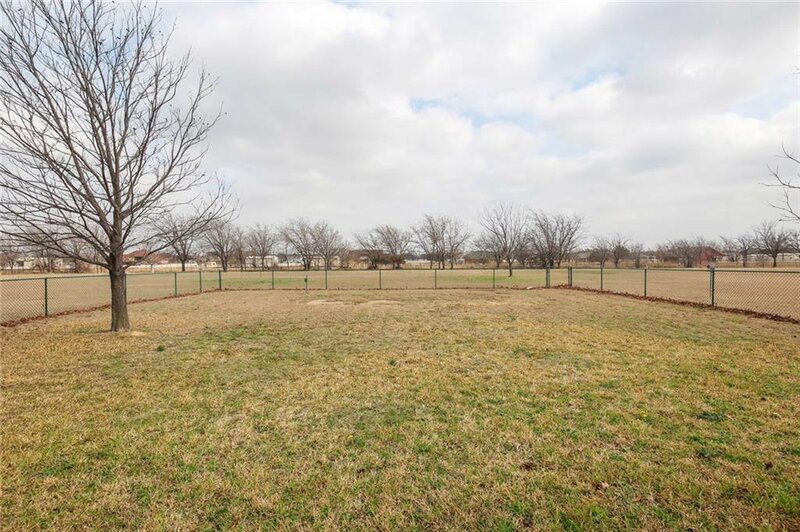 Build your dream pool or leave it untouched and enjoy the green space.